It started with a spoon. The teaspoon tucked into boxes of Wheaties in 1931 proved so popular around Depression-era breakfast tables that consumers soon clamored for forks and knives as well. Next the company slipped paper coupons into packages of Gold Medal Flour and other General Mills brands. By the time baking mixes came along, point values were printed on the outside of the box. 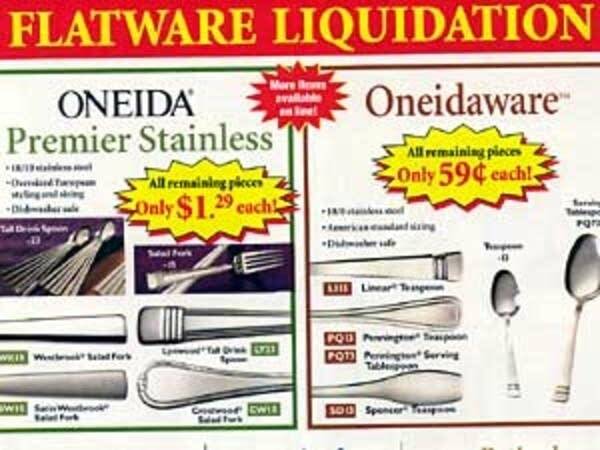 The growing number of kitchen and dining items wound up in a catalog and eventually made their way online. 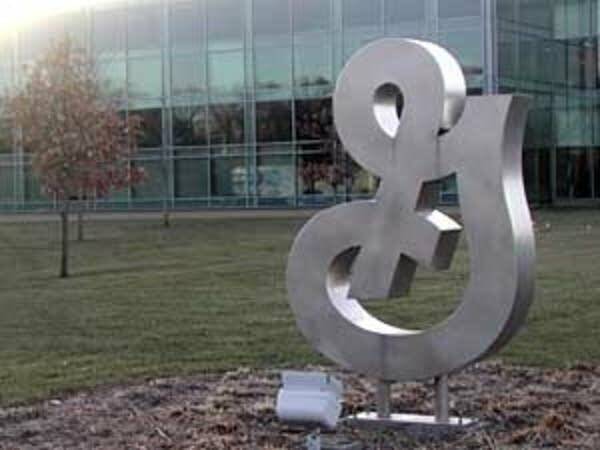 But General Mills Merchandise Manager Renee Stark says the role of consumers remained the same for the program's 75 years. "They would buy the products, they would clip the box tops, and they would send those in -- plus cash -- for savings on merchandise," Stark says. 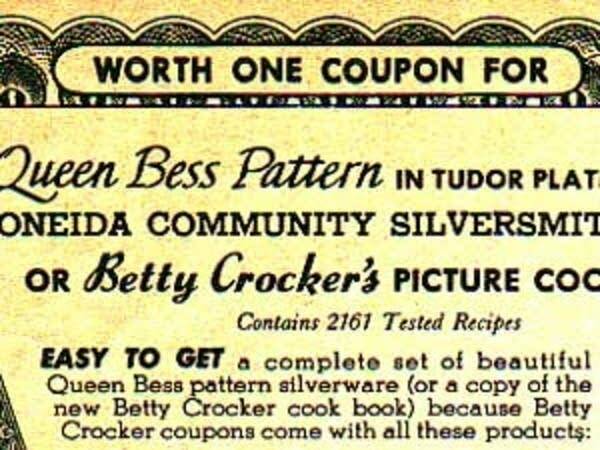 Stashing Betty Crocker points became a habit in many kitchens, and over the decades became a family tradition for some. Stark says the points often went towards gifts for loved ones. "The mom would become the gatekeeper," Stark says. "Because she would start to build the hope chest for the daughter, thinking that she'd be getting married. So she'd start to build something. Then after they got married, as gifts they would always give them additional place settings or serving pieces." Cigarette brands, airlines, hotel chains and electronics stores are all among the companies that offer rewards programs for regular customers. But Mark Bergen, who chairs the marketing department at the University of Minnesota's Carlson School of Management, says the Betty Crocker program was remarkable for two characteristics -- its longevity and the depth of emotion it inspired among its devotees. 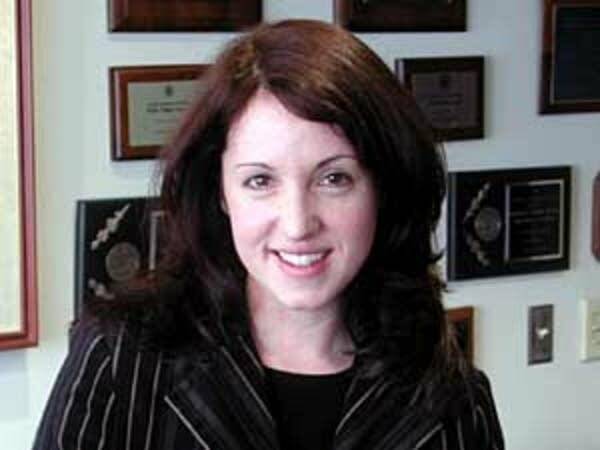 It became more than a coupon redemption program, Bergen says, by working its way into the fabric of family life. "This is so visceral and exciting because it meant something," he says. "The gift that my family got from my mother-in-law came from this program. One of our colleagues here, her first silverware when she left school was done with her mom. And to this day she's using it and it has memories." Various aspects of the program contributed to its appeal. Its structure allowed consumer excitement to build by stages. 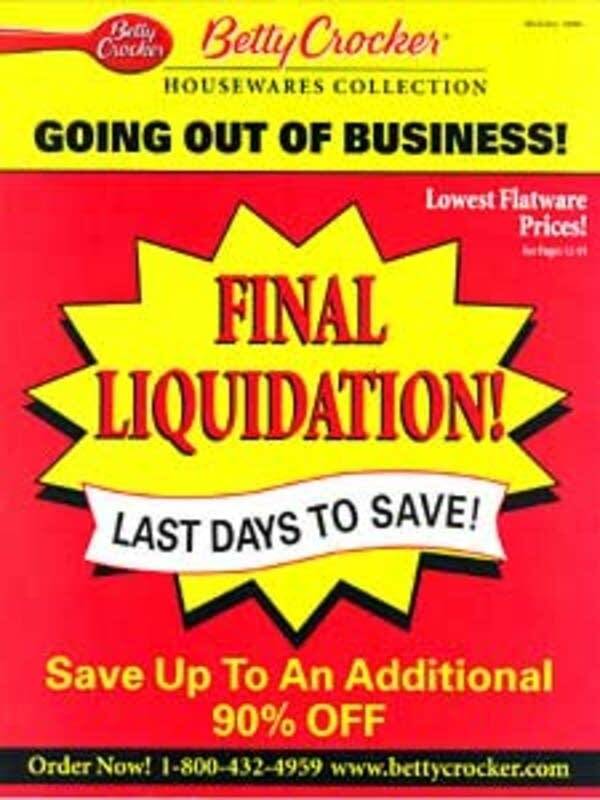 As a coveted item was spotted in the catalog, the family point collection grew incrementally, the coupons were mailed and the long-awaited product finally arrived in the mail. There was no minimum order, meaning a table setting could be built one piece at a time as the family budget allowed. The merchandise offered, Bergen says, was of a high enough quality that people were willing to save for it over time. And while the products were nice, there was never anything pretentious or intimidating about them. 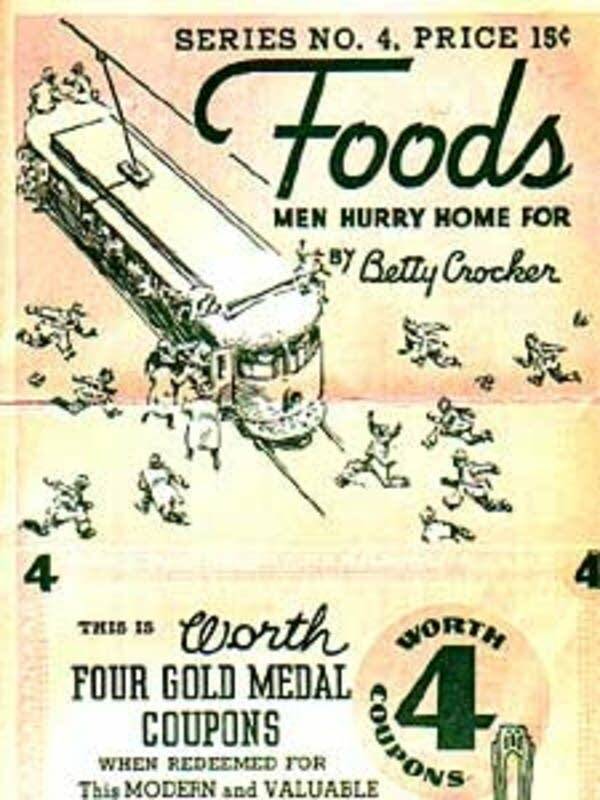 After all, they came from Betty Crocker, at one point one of the most popular women in America. 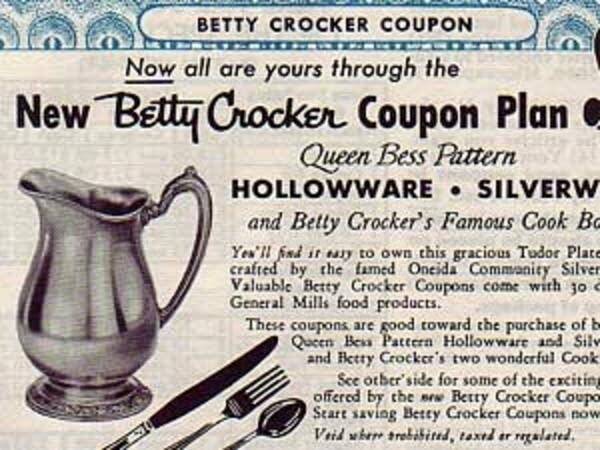 General Mills created Betty Crocker in 1921 and she soon gained her own radio show. Betty offered warm, reassuring responses to consumer questions, and provided recipes and helpful tips on such topics as the best way to cut a wedding cake. Minneapolis writer Susan Marks is author of the book "Finding Betty Crocker: the Secret Life of America's First Lady of Food." 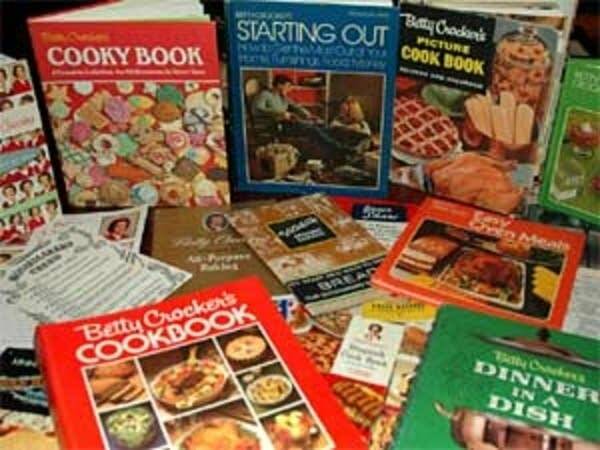 Marks says the Betty Crocker persona resonated with Americans -- mothers, especially -- looking to provide their families with some wholesomeness. For many, she says, the points program is as laden with memories and nostalgia as Betty's baking products and cookbooks. "Because it's a connection they had in the kitchen with their mother, their grandmother, and these were happy times," Marks says. "And sometimes for a lot of people those times are over. Those people are not in their lives anymore, they've passed on. And through Betty Crocker they can hold onto that. So there's a lot of emotion." Emotions could not keep the points program alive, though. Bergen of the Carlson School says shopping patterns have changed, with home baking becoming less common. In many households, the habit of saving up for a future purchase has faded in favor of buying on credit. And, he says, the idea of clipping box tops and sending them through the mail has become old-fashioned. Most modern loyalty programs work with the swipe of a plastic card and offer rewards that change quickly, often based on popularity. 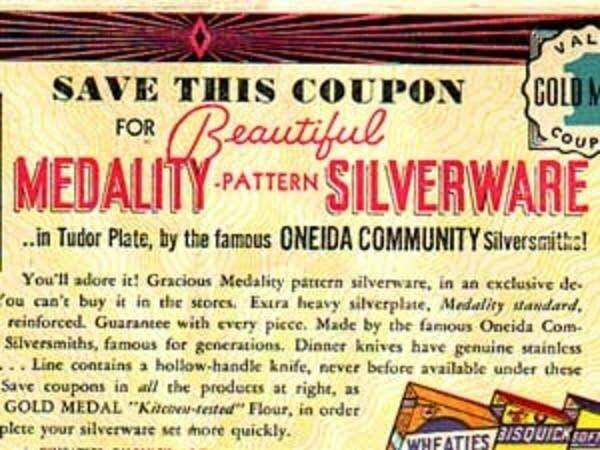 General Mills tried to give collectors of any discontinued silverware pattern two years notice so they could finish building their collection. The company is continuing its Box Tops for Education program, which helps schools pay for educational supplies. 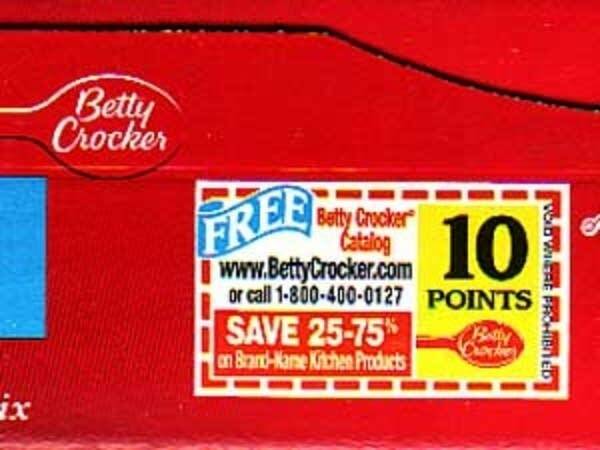 General Mills says the Betty Crocker Web site will link to the site of another company that will honor leftover Betty Crocker points. Marks has written a book and produced a documentary film chronicling the "life" and influence of the persona invented by General Mills.